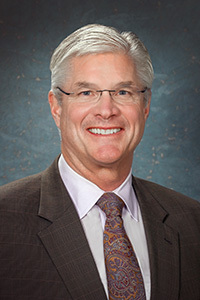 LANSING, Mich. — Senate Majority Leader Mike Shirkey is encouraging area schools to apply for a new set of state grants to make important safety improvements. In 2018, the Michigan Legislature invested an initial $25 million into the Competitive School Safety Grant Program to help improve the safety and security of school buildings through the purchase of technology and equipment and through school building safety assessments. The Michigan State Police in October awarded grants from the program to 188 schools, school districts and regional education agencies throughout the state. In December, the Legislature put another $25 million into the program for additional grants. Applications for the second set of grants are due no later than noon on Friday, March 1. Information about the grants — including applications and instructions — is available by clicking here or by visiting www.Michigan.gov/CJGrants and clicking on the “General Grants School Safety” box.